Armon Hall is conveniently located in the heart of Flatbush and beautifully renovated. Perfect for your next simcha. 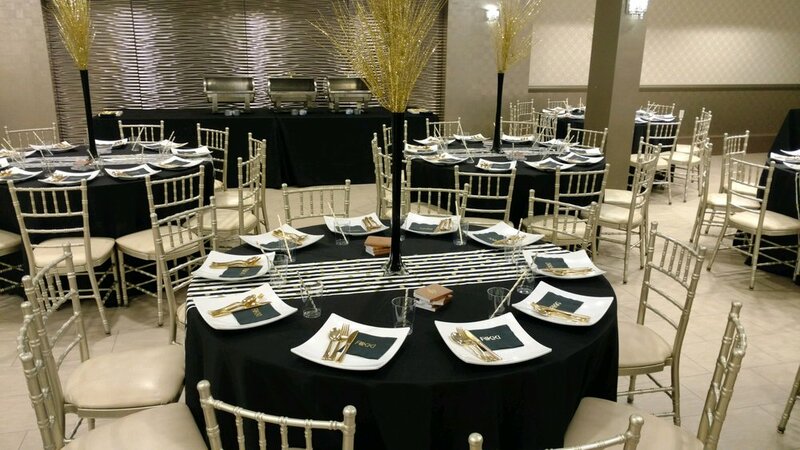 We cater bar mitzvahs, brissim, pidyom haben, Sheva brachos, yahrtzeit seudas, melave malkas, and bas mitzvahs. Our venue comfortably sits 120 people.